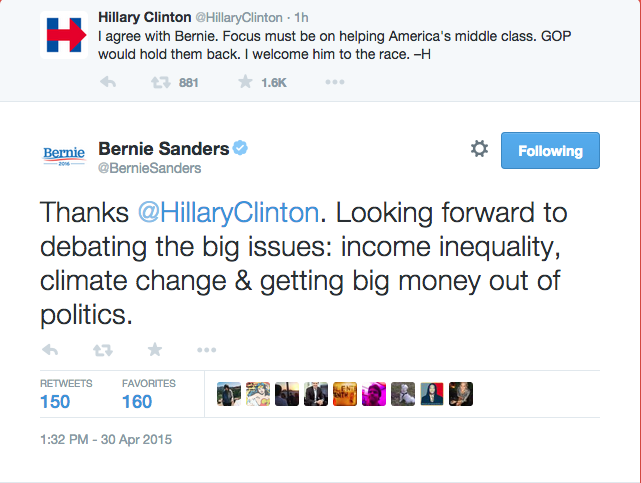 Campaign finance: Billionaires should not be able to buy elections and/or candidates. I hope that he will live up to the point that his campaign will make its money from small individual contributions via his website. According to the National Institute on Money in State Politics, in 2012, Sen. Sanders had $4.1 million in unitemized donations (i.e. donations in the amount of less than $200). That’s an impressive grassroots fundraising effort. Climate change: Big goal of the U.S. leading the world away from fossil fuels, and towards energy efficiency and sustainability. Infrastructure: To help fight unemployment in the U.S., he has a plan that would create and maintain (that’s the key) 13 million jobs. I highly recommend looking at the 2013 Report Card for America’s Infrastructure from the American Society of Civil Engineers for more information on the current status of our crumbling infrastructure. College affordability: Students are graduating college with staggering amounts of debt. Sen. Sanders would like to make public universities tuition-free, similar to Germany. As a result of rising tuition costs, university education has become more of a privilege than a right. 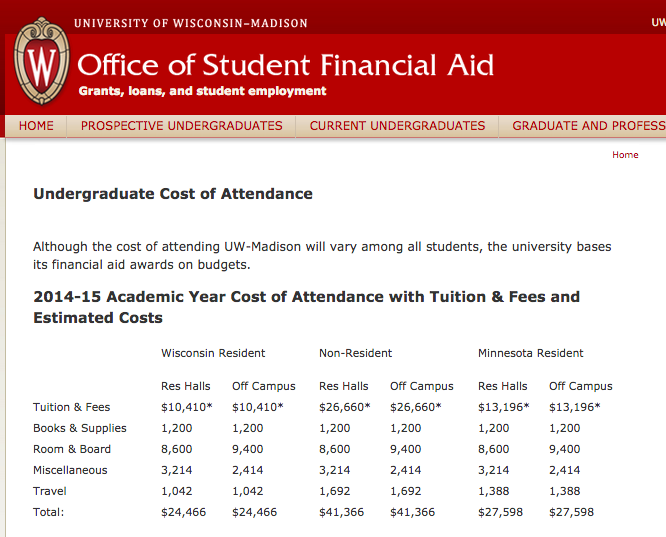 Here in Wisconsin, four years at the flagship public university, the University of Wisconsin-Madison, will cost students almost $100,000. Based on this press conference, and other speeches and articles, I can confidently declare that I support Sen. Sanders in his run for the presidency. **Thanks to J.T. Stepleton for the information on unitemized donations.